Simplybulk : Changing the way chemicals are used. Our storage cradle holds both 20L plastic and metal pails. It is stackable and can be expanded to suit your needs. The pail storage is only one part of the system. We have developed expandable storage for all your bulk products. From dispensers to service kits. We strive to make service easier and more affordable for your business. The cradle provides convenient and safe access to your liquid products, and keeps your shop or storage clean and organized. Storage for our dispensers and tools. The key to switching to liquid bulk products is having dispensers that are adaptable and meet the needs and expectations of the industrial market place. 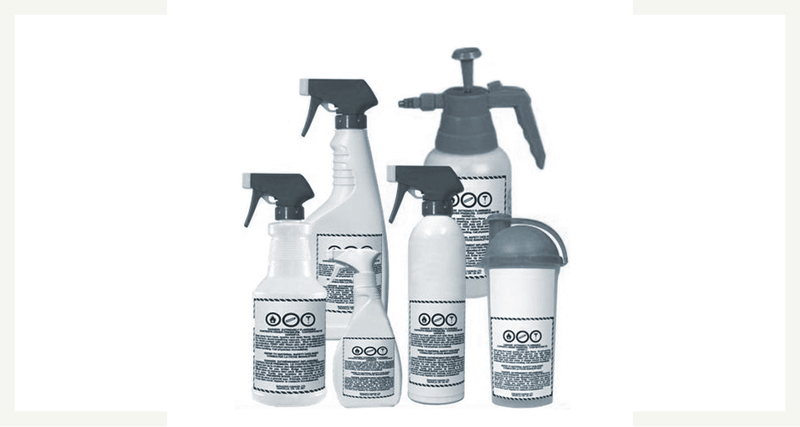 Our refillable aerosol cans, reusable liquid pouring containers and spray bottles allow you to maintain the functionality of traditional pre packaged aerosol products without the waste, disposal fees, and harmful ozone depleting chemicals. They are designed to work together, and are brand able thus enhancing your company’s image. An automotive service organization evaluated the dispensing program and requested that several commonly used service and maintenance tools be redesigned to fit the feel, look and ease of delivery to its customers. We accepted the challenge and create a multitude of service tools to meets this industry’s needs. Should your business have a need to provide bulk liquid for dispensing and have a requirement for a specific solution, do not hesitate to contact us. Welcome! Our goal is to change how liquid products are used in commercial and industrial settings. Currently only a small handful of products are purchased in bulk form. There is a reluctance to switch to bulk, due to not having proper storage, or adequate methods of dispensing the product. We have changed that. Our unique cradle storage system incorporates a stackable holder for 20L / 5Gal plastic and metal pails (the most common container for bulk chemicals), as well as 4L / 1Gal plastic jugs. 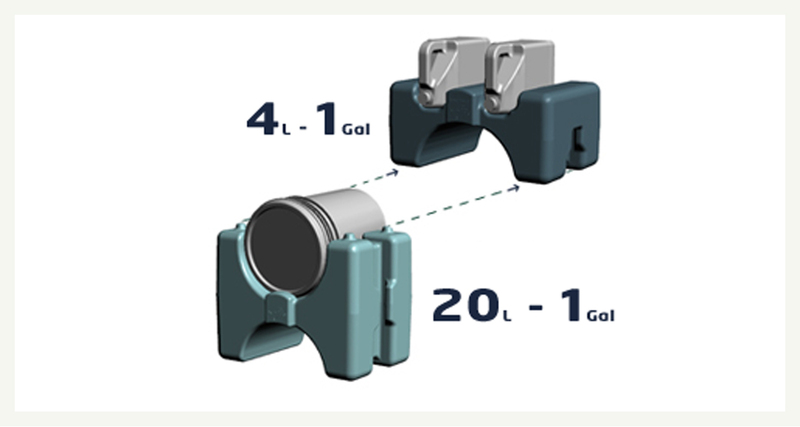 Each component of our bulk liquid storage and dispensing system has been designed to work together to provide a complete solution to your storage and dispensing needs. As mentioned the biggest hurdle against switching to bulk products is “How do you dispense them?” We have thought about that as well. We spent months testing products that didn’t quite meet our needs, or were too complicated and not user friendly. Our most popular dispenser is the refillable aerosol can. It’s durable, and versatile. 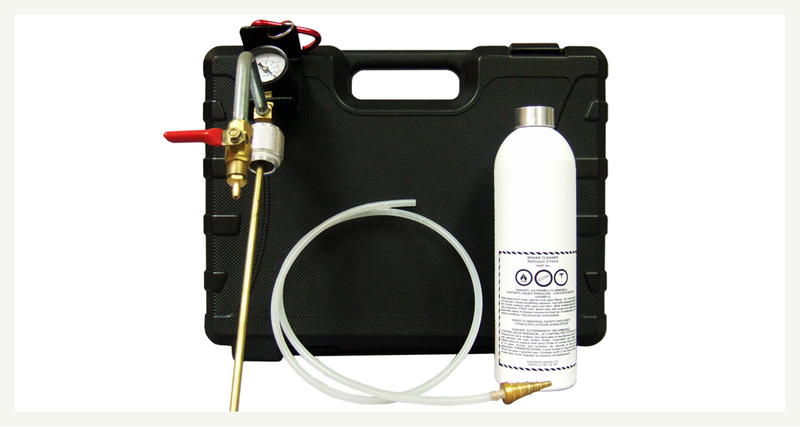 Fill the can with the recommended amount of fluid, it’s as simple as using your shop air compressor to pressurize the can. It is customizable with numerous heads designed to match comparable spray patters of more expensive pre-packaged aerosol products. We guarantee it will meet or surpass standard ozone depleting aerosol cans. Using the refillable aerosol can means you won’t have to pay disposal fees anymore, combine that with the lower cost of purchasing the products in concentrated liquid form, and, it’s a win-win scenario. We have developed Driveability.ca to provide our customers with the most up to date user guides and product information. Driveability.ca is based on a Wiki, and we will in the future invite our users to comment, provide feedback, and help us improve our products. Driveability.ca is currently under construction. Check back regularly or contact us for more information.